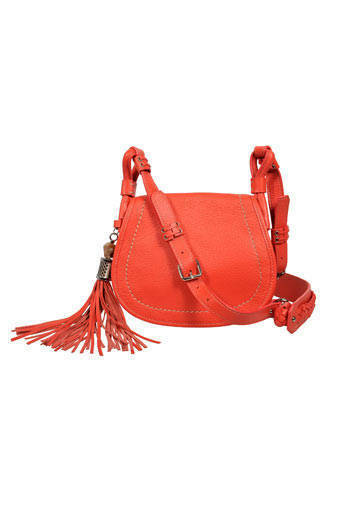 Rafe Totengco's handbag line comes home to Manila! 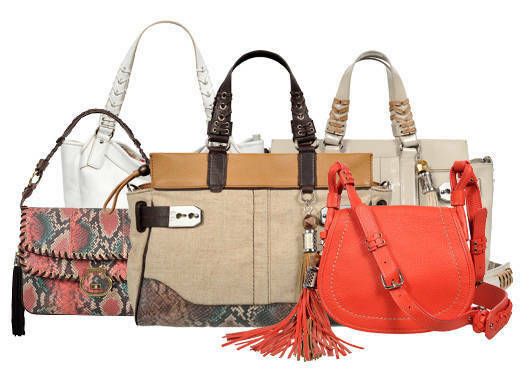 We found in 2010 that handbag line Rafē New York took a hiatus as its award-winning designer Rafe Totengco took the position of Creative Director for Handbags by the Jones Group, Inc., which handles Nine West, Anne Klein, Rachel by Rachel Roy, and Stuart Weitzman. This season, Rafē New York returns as it makes a home in Manila via Rustan's Makati and Rustan's Shangri-La. The brand retains its renowned balance of style and function with a distinct New York flavor—a mixture of European, Asian, and American elements. The Spring 2012 collection showcases a dose of Filipino sensibility with its ikat prints, pearls, and Tinalak fabric, a handwoven textile by the T'boli tribe from the Philippines. 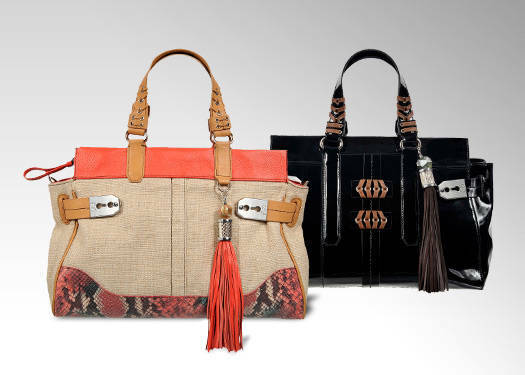 These ethnic and tribal design elements go hand-in-hand with Rafe's classic handbag styles to form a collection that's beautiful, sophisticated, and accessible for any woman. Click on the photo gallery to see the collection. Click here for Rafe Totengco's Designer Directory.